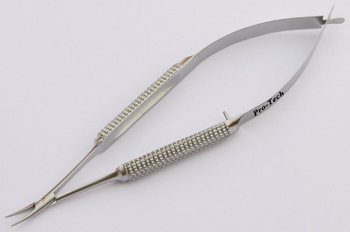 Titanium needle holders are light weight. 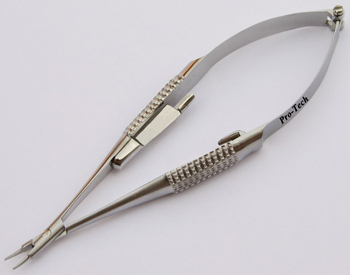 In fact they are 45% lighter than the stainless steel needle holders. They are antimagnetic and much harder than stainless steel holders. Titanium is non-corrosive, therefore, they are immune from the rust. 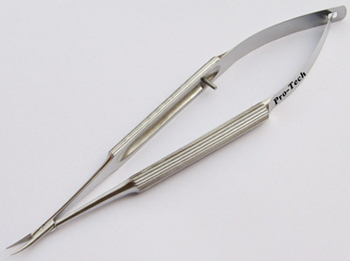 Titanium Needle Holders have longer utility life than any steel material. 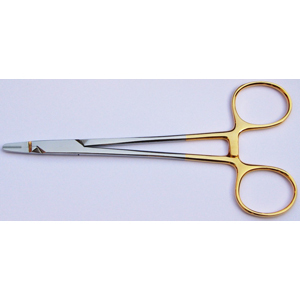 Stainless Steel needle holders are the most commonly used and are economical.